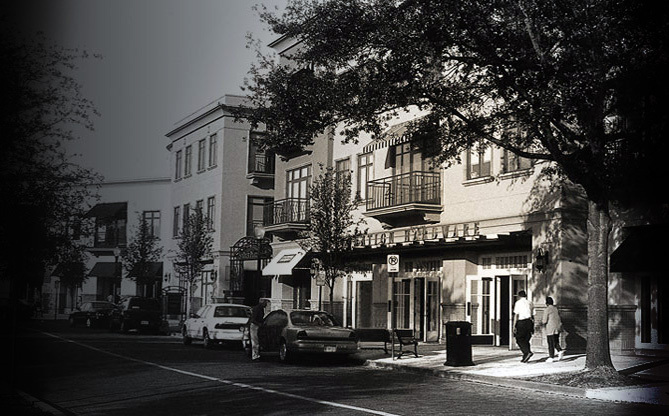 Gregory L. Holzhauer - Central Florida Real Estate Attorney - WHWW P.A. 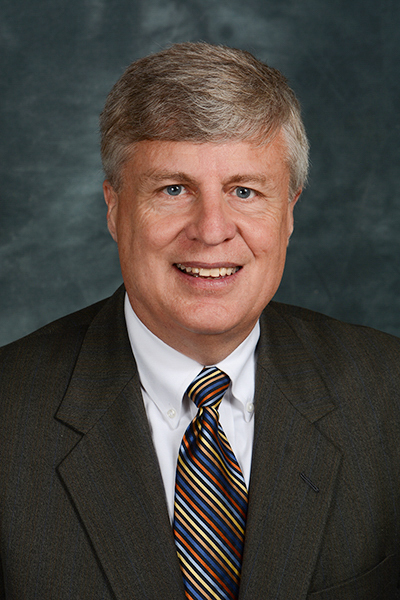 Gregory L. Holzhauer is a shareholder with Winderweedle, Haines, Ward and Woodman. He practices in the firm’s real estate practice area, primarily representing financial institutions in commercial real estate transactions as well as serving as counsel to financial institutions, real estate developers, and individuals in commercial and residential real estate transactions. He is a member of The Florida Bar Real Property, Probate and Trust Law Section. 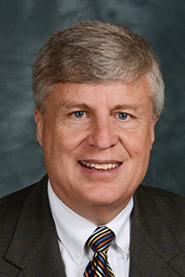 Mr. Holzhauer attended DePauw University, where he received his B.A., graduating with highest honors in 1980. He obtained his J.D. from the Vanderbilt University Law School, where he graduated with highest honors in 1983 and received the Order of the Coif. In 1985, Mr. Holzhauer joined Winderweedle, Haines, Ward and Woodman.